We'll take an easy jog around the park to loosen the body up, before building up some body strength and working on the cardio during a small circuits session. Followed by a well-rounded Vinyasa flow yoga session, which will focus on balance, posture, core strength and body awareness. It will be a physical work-out, but also embrace the many mental benefits of practising yoga too. We'll have some time afterwards to hang out and enjoy some fruit, bircher muesli and lemon, ginger and turmeric tea. Great way to start the weekend in a unique location and a friendly environment. 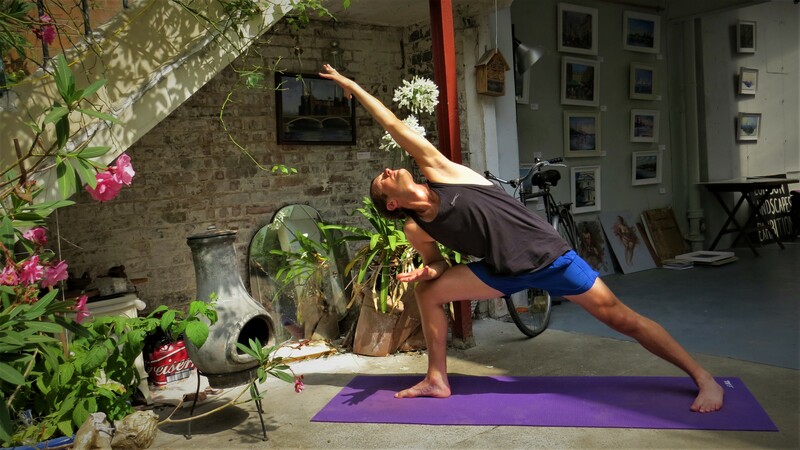 mistercollieman is a London-based yoga teacher who runs Vinyasa Flow yoga classes at Clockwork Studios in Camberwell. 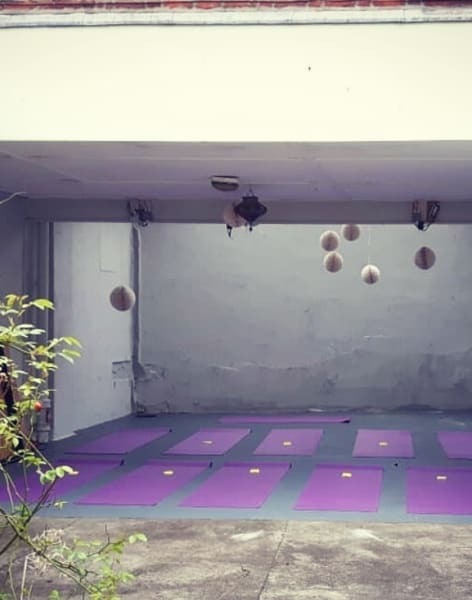 During the week, classes last up to 1 hour and focus on giving students a well-rounded physical work-out whilst also honing in on the mental benefits of yoga too. Beginners welcome, if not encouraged. 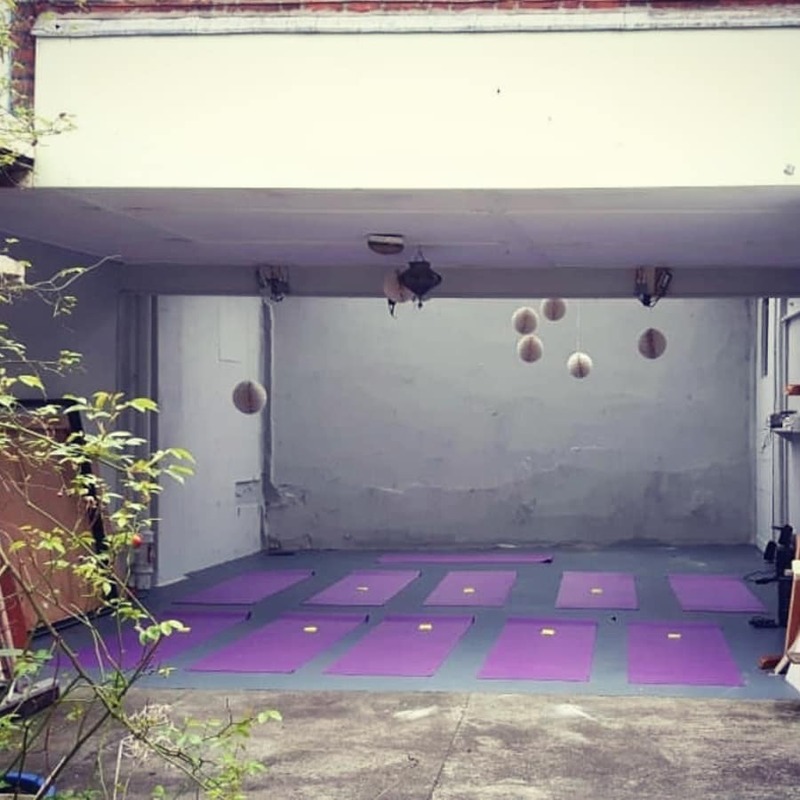 At the weekends, mistercollieman runs events which include a 10-minute light jog, circuits and vinyasa flow yoga followed by his staple serving of overnight oats, fruit and lemon, ginger and turmeric tea. Mats are provided but you are very welcome to bring your own. Beginners to yoga welcome, if not encouraged.